Painted paneling, pebble beach linoleum, and popcorn ceiling. What's hiding under all that stuff? We took down the paneling and found our lovely (but needing lots of cleaning) bead board walls. Overall, it is in good shape. It's just 100 years old, so we can't expect it to be perfect. The ceiling also had bead board under the sheetrock, but we decided to leave the sheetrock so that the bead board is a bit more highlighted. But we didn't want popcorn ceilings, so I had to scrape all the popcorn off. It's not a terrible job, and I bet if you had really strong arms you wouldn't have any problems finishing a room in 30 minutes. But for me, well, I don't work out so much in my arms. So I worked for 7-10 minutes and then had to take a 30-minute break. Yea, I felt pretty wimpy, but it was even worse when I had to sand the ceiling. Use a pump water sprayer and a flat drywall scraper . 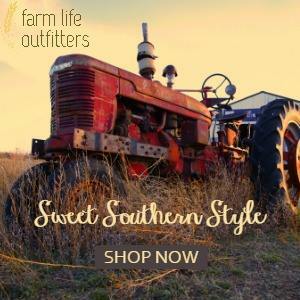 The bigger the better, and if you can find one that screws into a pole, it's so much better. I couldn't find one this go round. So I had to scrape off the popcorn from a ladder, which is so uncomfortable. The popcorn comes off easier if the water has time to soak in a bit. You don't want to soak it enough to damage the drywall, but you can spray more than you think you can. So spray the ceiling with the water, let it sit for a few minutes. I usually spray a second section while I'm waiting (or take a break because my arms are already tired). Then, you scrape off the popcorn and it falls to the floor. (If your floor needs protecting, you'll need to cover all of it with plastic.) This is one of the messiest DIY jobs I know of. Your scraper can slip and gouge the drywall, which isn't great but you can fix it. I used some spackling after the drywall is dry again to fill in any gouges, nail holes, or whatever. I was not being extremely particular about this ceiling because I wanted it to look a little more like plaster instead of perfectly smooth drywall. 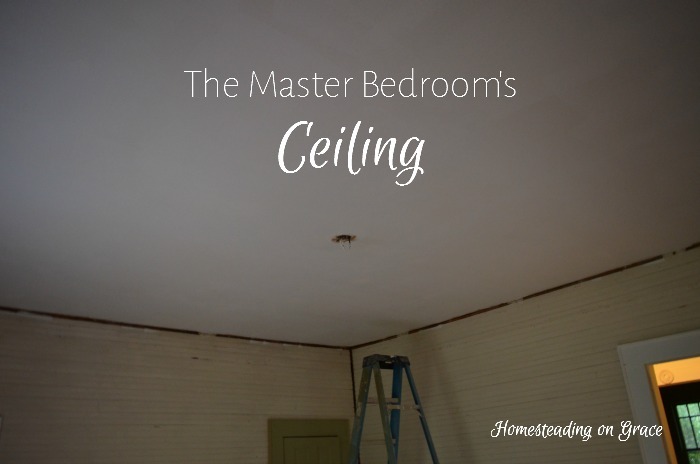 After the spackling is dry, you'll need to sand the ceiling. This is awful. You can use a drywall sander on your pole, but you need to wear a mask and glasses because the dust gets everywhere and is not good for you. But wearing a mask makes it hard to breathe, so I can only sand for 2-5 minutes before I'm exhausted and have to take a 30 minutes break. But then, it's almost time to paint! First, I always wipe down the ceiling to knock the dust off and prime it with BIN Zinsser . The primer helps to smooth out the ceiling just a little more. Then it's time to paint. I've only done one coat of paint before, but I always found spots that weren't covered perfectly, so I did two coats on this ceiling. Other people wouldn't notice, but I didn't want to find any spots later on. 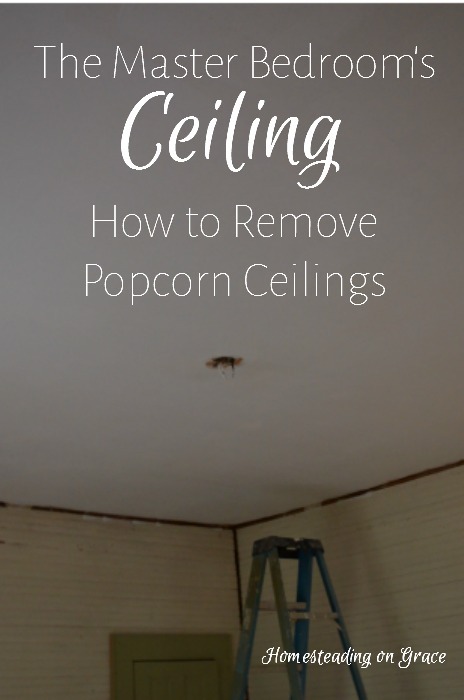 Touching up a ceiling isn't something you can do easily. 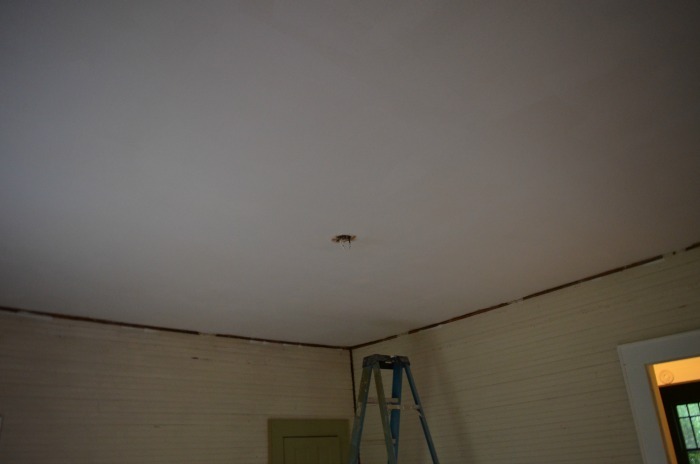 I did a little happy dance when I finished painting the ceiling. It feels good to have something finished, even though the light fixture isn't here yet to put up. I've turned my attention to the walls, but the caulking is driving me crazy. So I'll do it tomorrow. Oh my gosh - you are awesome! 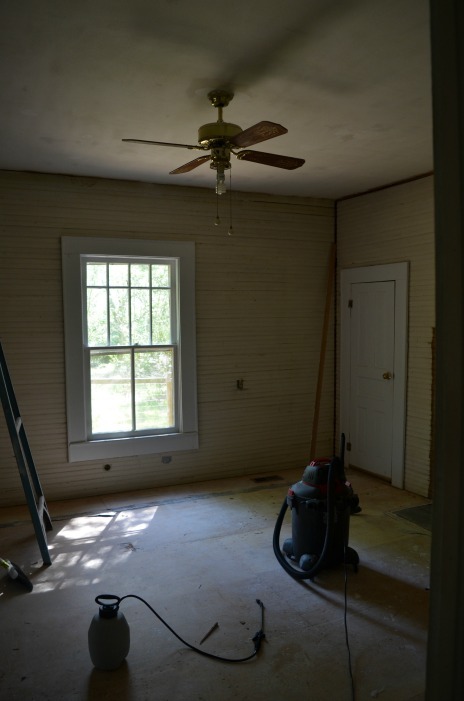 In preparation for moving to our future homestead property, right now we're having to focus on what we can do to our '90s-built home to ready it for the most profitable sale...and that means removing an entire house of popcorn ceiling, some of it vaulted. I keep having this argument with myself that there is no way I can do it so I should just hire it done. Just the thought of the amount of work and mess! But, like you say, you have to do the things that you are capable of doing so that someone else can do the things that you can't. Ugh! 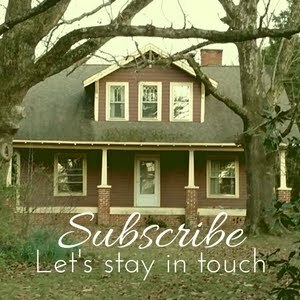 Thanks for sharing the steps and tips - I will use it for inspiration! I just saw a video of a man scraping the popcorn ceiling with a huge shop vac taped to his scraper. It caught all the mess and looked so easy! So maybe there are easier ways to do it? You can definitely do it though, it's just grunt work. Thanks for your comment!